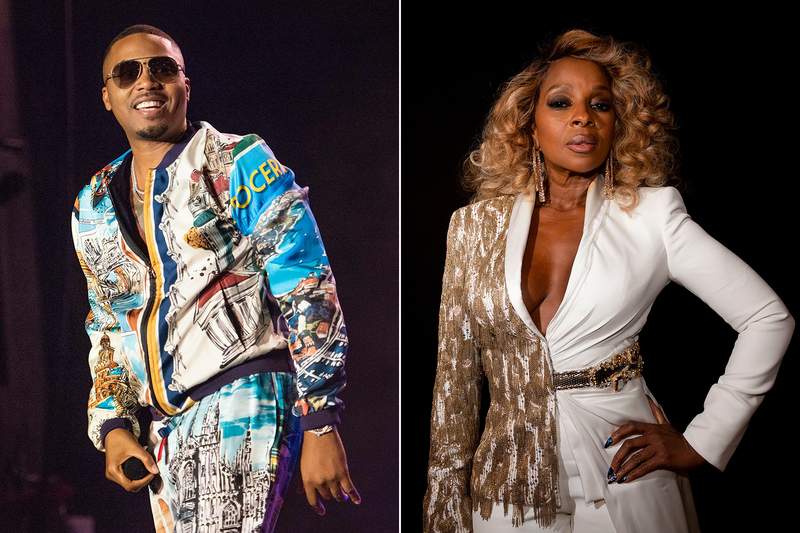 Mary J. Blige and Nas will hit the road for the first time together this summer for a 22-date run. The tour begins July 11th in West Palm Beach, FL. While it’s their first tour, the two have teamed up in the past, including 1997’s “ Love is All We Need ” from her third album Share My World , and “ Reach Out ” off Nas’ 2012 album Life is Good . Nas has been touring heavily, including a triumphant Red Rock show last year. See additional dates featuring Mary J. Blige here .